Get ty Images Stock Footage offer is set to the highest industry standards. This renowned stock imagery agency has millions of stock video clips, including editorial content, and different licensing options. Their service is diverse enough to grant they meet every buyer's needs. That's why they are one of the 21 Best Stock Footage Sites. But there's a downside: it's more expensive than other similar services. Are you one who would love to use Getty Images footage but cannot make it fit in your budget? Are you an expert saver who is always after a good deal? 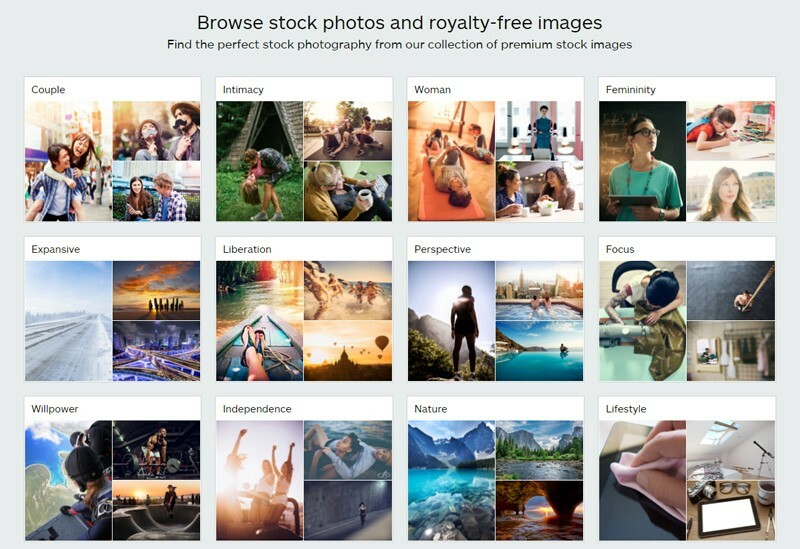 Are you a new customer eager to try Getty Images for the first time? Well, to all of you, we have great news! And it's not a Getty Images Coupon Code… but it's as good! Getty Images Ultrapacks are a great Coupon Alternative, allowing you to save up to 30% in your on demand purchases of commercial-ready, Royalty Free stock videos. Appealing? Then don't hesitate and get your Ultrapacks now! Find premium stock video, from archival film to contemporary 4K and HD footage. Ultrapacks are a great option to buy stock video clips on demand at Getty Images. These are bulk items packages that you buy upfront, and you can then use them to download the clips you want, whenever you want. And they all apply a discount from regular a la carte prices. The packs come in different sizes, and in three pricing tiers according to image resolution, Low, Medium and High. The larger and better quality the pack is, the greater discount it applies. Head over to Getty Images Ultrapacks offer page. Click to choose the Ultrapack you want (keep in mind you can buy as many packs as you wish, same or different from each other). Log in to your account, or register if you don't have one. Done! Your Ultrapacks will be accredited to your account. Every time you select a Creative (commercial) Royalty Free clip to purchase, you will be given the option to choose which Ultrapack to use to download it. If you wish, you can also browse for Creative Royalty Free clips first, and when you decide to purchase one, you will see the a la carte price and the Ultrapack option at the clip's detail page. You can then select the Ultrapack offer and complete the previous steps. Remember the larger and higher resolution the Ultrapack is, the greater discount you'll get. For example, the cheapest Ultrapack is for 5 Low resolution clips. These clips are priced at $125 each, but with this Ultrapack you're paying each clip at $160, saving a total of $75 in your purchase. The most expensive Ultrapack, for 25 High resolution videos, cuts as much as $175 off regular clip price, saving you a whooping $3000 in your total purchase! Ready to buy great stock footage at cut price? Get your Ultrapacks today! If you want to learn more about this offer, you can read this full Ultrapacks review. Why to Buy Getty Images Footage Shots with Ultrapacks? 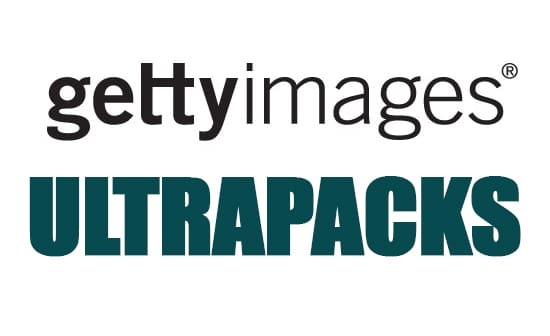 The Ultrapacks offer reaches Getty Images' Creative Royalty Free Footage collection, as well as all of their Creative Royalty Free photos, and most of their Editorial images. You can buy any of these items with Ultrapacks indistinctly. Getty Images Creative Royalty Free Footage collection contains over 1 Million high-value footage clips covering a wide range of topics and styles, to serve all your needs and to fit in any project you have in mind. You are likely to find what you are looking for in their rich and highly searchable selection. Royalty Free license allows you to use clips in multiple ways, forever, for a one-time fee. You only have to pay for the download once, and you get to use the videos in any way you want, for as long as you want. Plus you can buy more than one Ultrapack at the time, or over time. You can have same or different volume sizes and resolutions Ultrapacks active in your account simultaneously, and choose which one to use to download clips of your choice. And the best is that this offer never expires! Ultrapacks are valid forever. As long as you log in to your Getty Images account once a year after the purchase, all your download rights remain active and ready to be used. Goodbye to the time and budget limitations! Find out more about this company's service in our full Getty Images Footage review. And don't forget: buy stock footage at discount prices with Ultrapacks, the best Getty Images Footage Coupon Alternative!